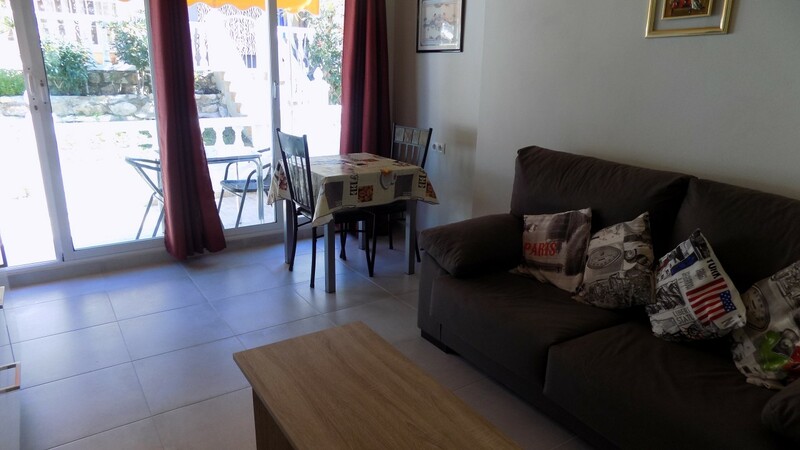 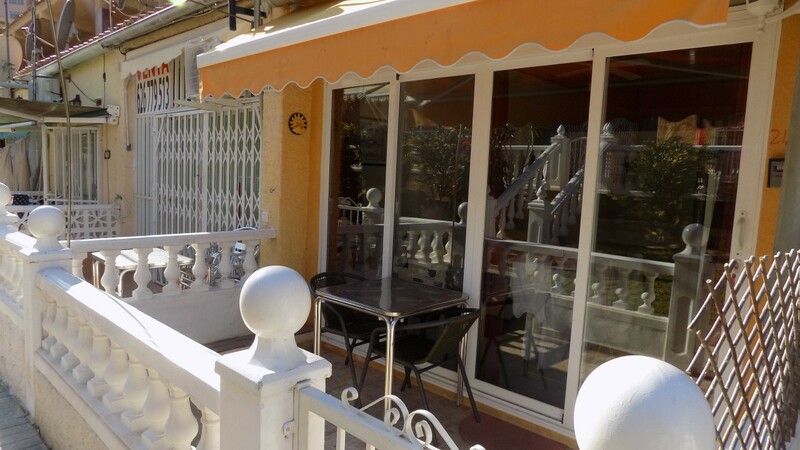 Located in a quiet residential area, tucked away from the bars, restaurants and entertainment venues, as it’s name suggests, "La Siesta" is the perfect choice for couples looking for a relaxing stay in the heart of Benidorm’s Rincon de Loix area. 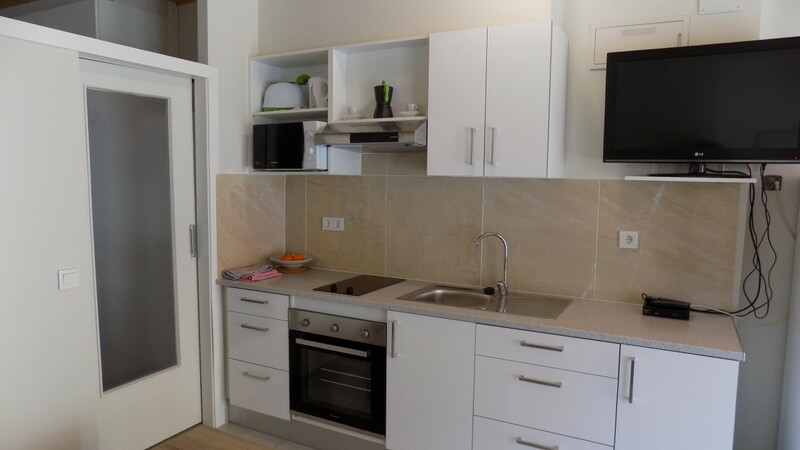 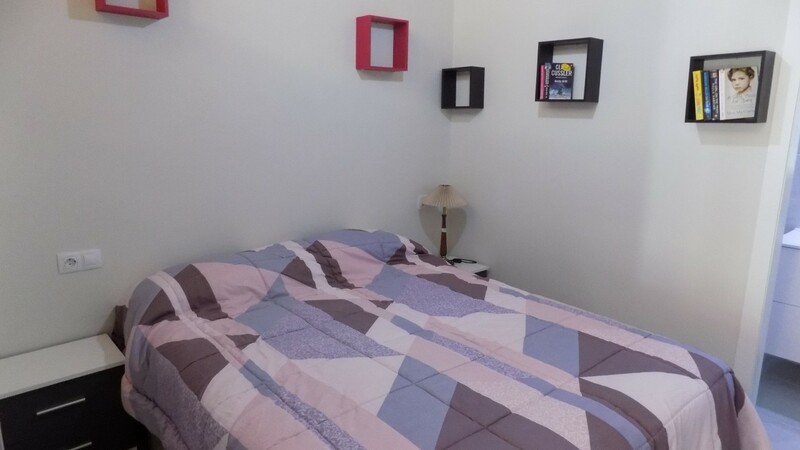 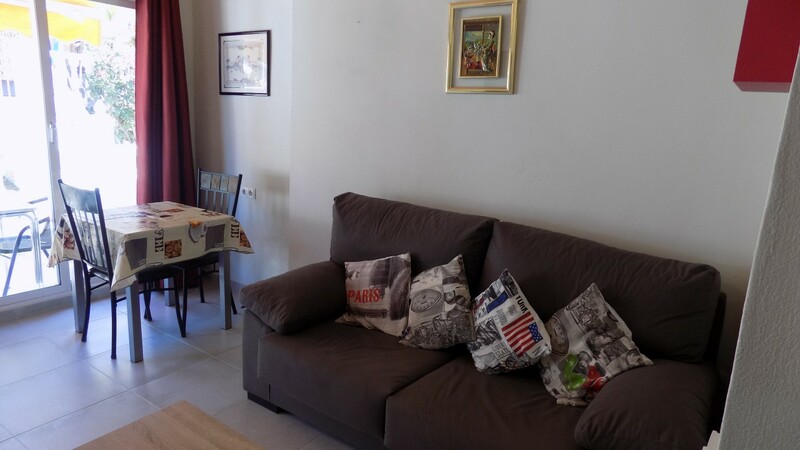 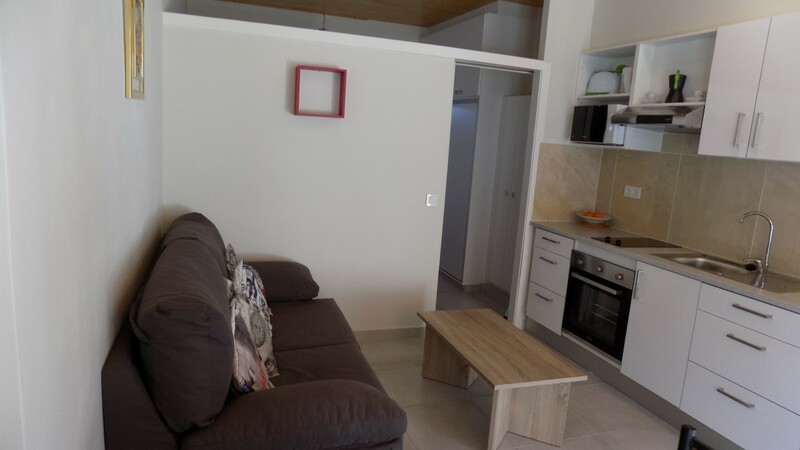 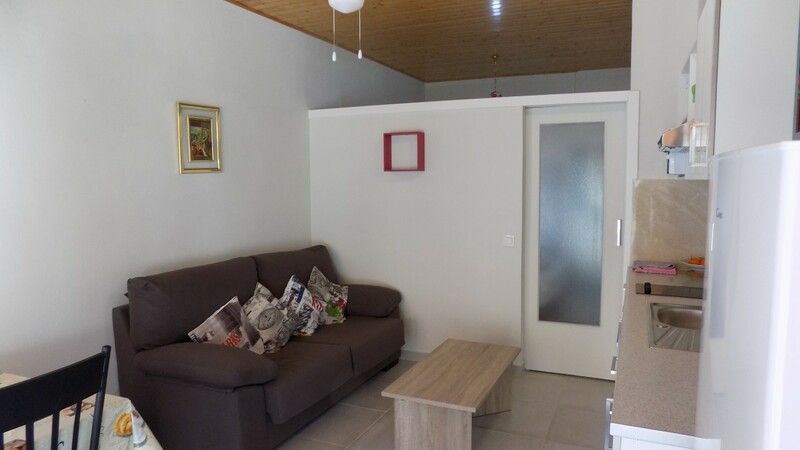 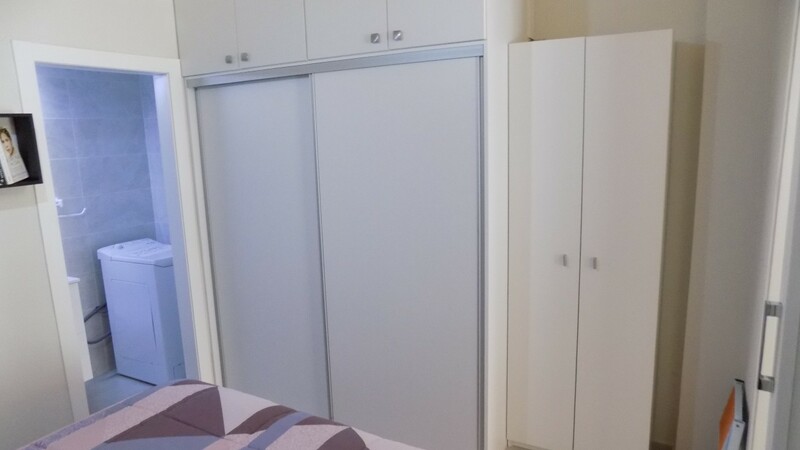 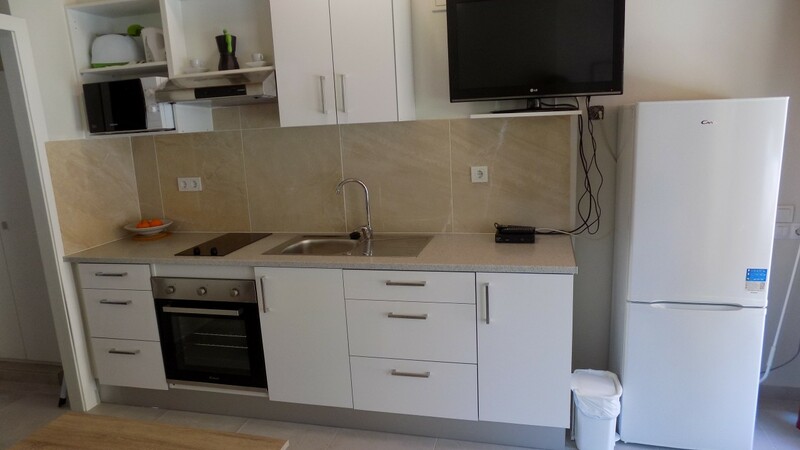 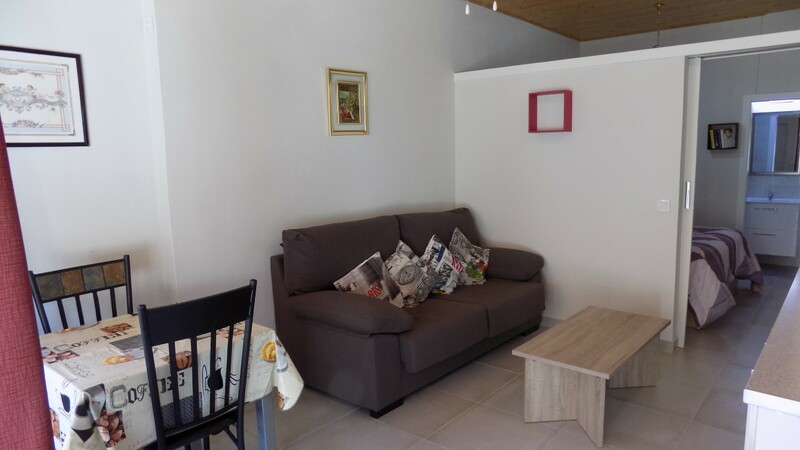 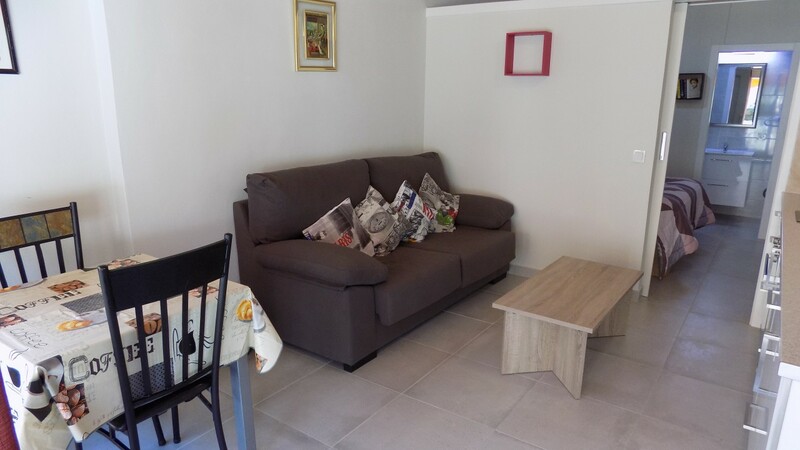 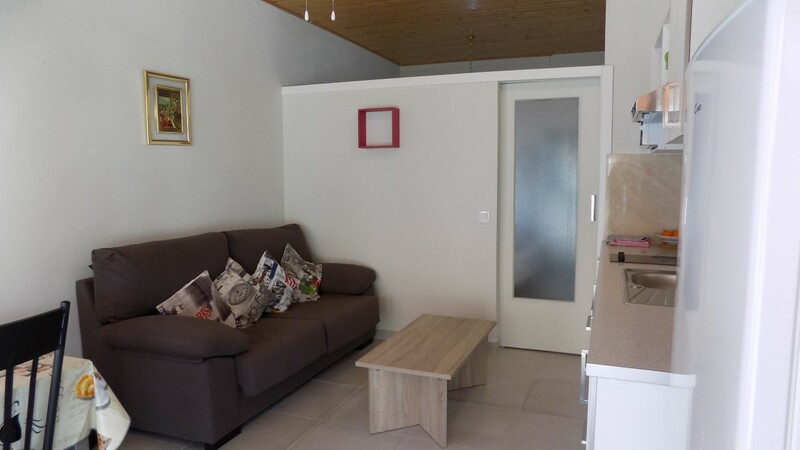 The apartment has a small living area with comfortable sofa, British satellite channels with flat-screen television, wifi and plenty of storage space. 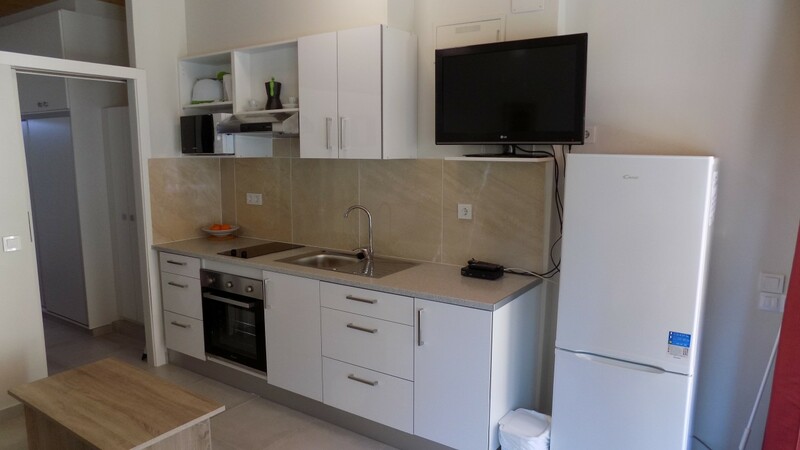 The kitchen has a ceramic hob, full size electric oven and microwave as well as a kettle and toaster. 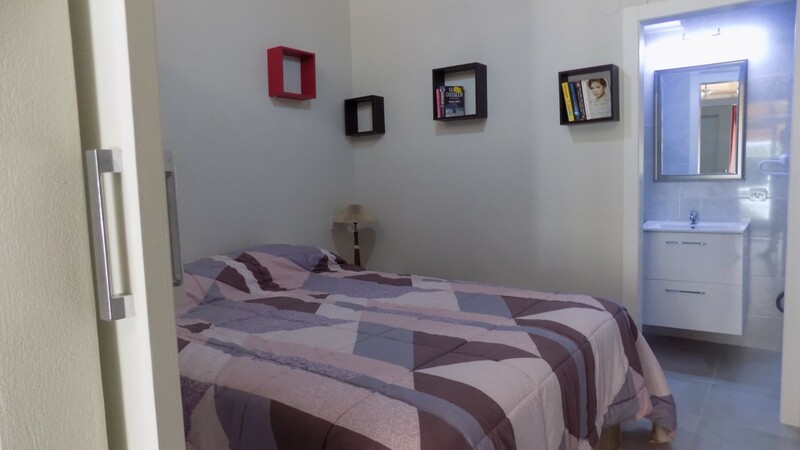 The bedroom has a kingsize bed. 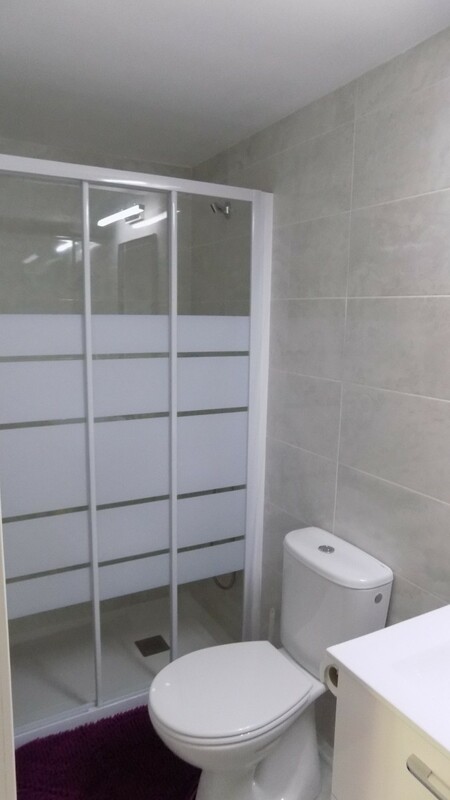 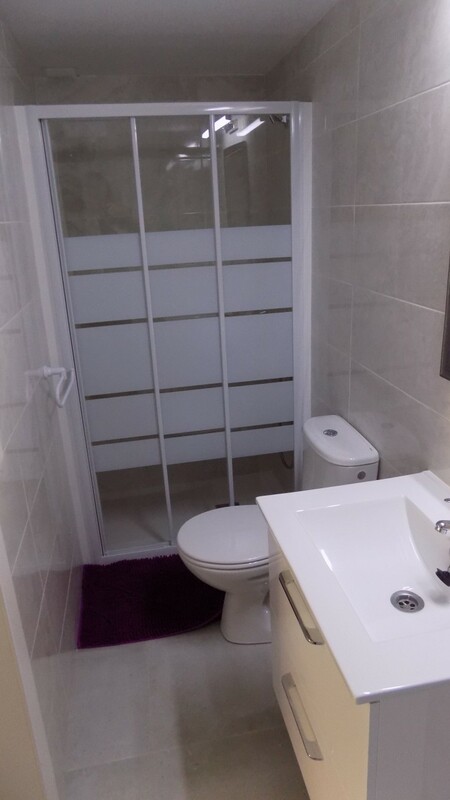 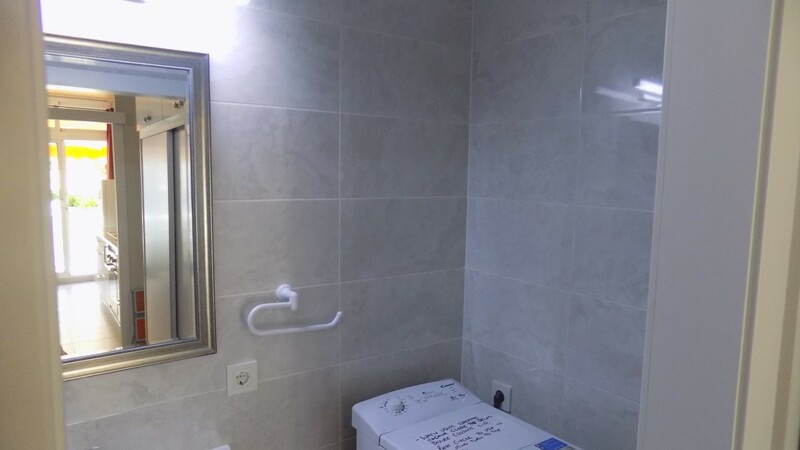 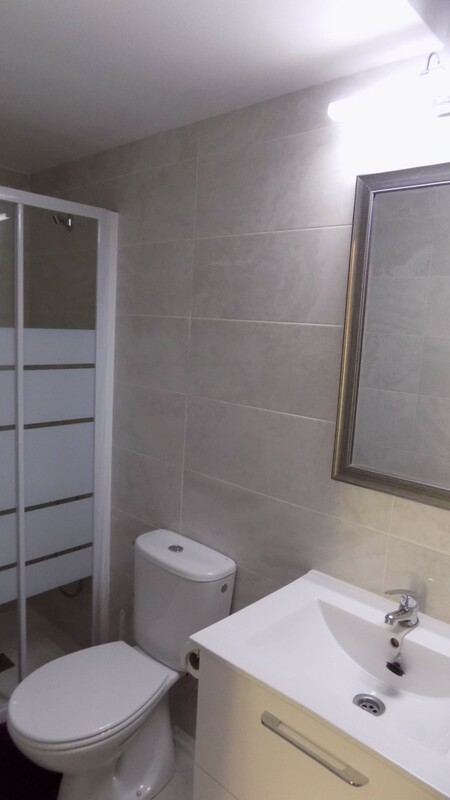 The bathroom has a large walk in shower and a washing machine. 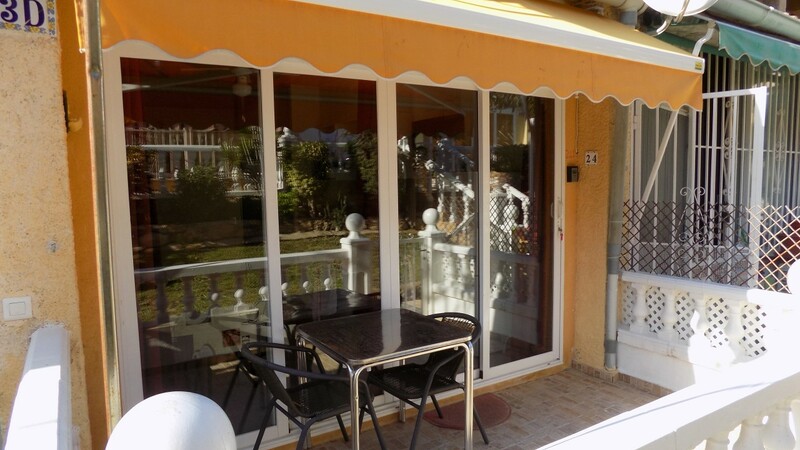 The apartment has a lovely exterior patio, ideal for outside dining or relaxing during the warm evenings. 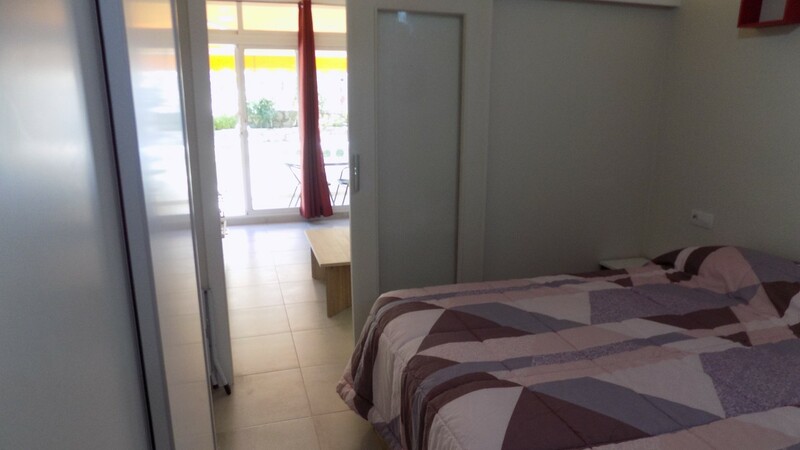 The La Siesta complex has plenty of green areas as well as an outdoor pool.